There are multiple opportunities for students to study in different places to help advance their education. Senior music production majors Keven Chambers, Marcus Cunningham, and Nate Miller are taking this opportunity and are currently spending their spring semester at the Contemporary Music Center (CMC) in Nashville, Tennessee where they have been learning about the music industry and honing their craft. The CMC provides students with the opportunity to learn more about the music industry in the heart of Nashville with over $1 million in professional gear and real-world experience. Students at the CMC pick one of three different tracks to partake in while studying: business, technical, or artist. Chambers, Cunningham, and Miller are all a part of the technical track. While at the CMC students not only learn about the industry, but they also learn about themselves. 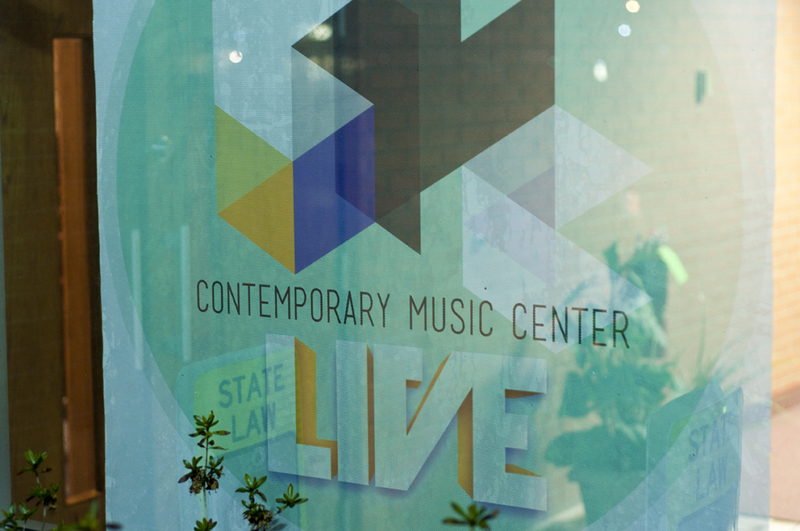 The program culminates with a week-long tour to seven different campuses around the country showcasing what the students have learned at the Contemporary Music Center. The tour is completely student planned. Cunningham, Chambers, and Miller will perform on guitar for certain artists playing electric guitar and bass guitar, as well as making sure all the instruments are in working order and are ready when the artist is going on stage. “The production value of the concert is going to be amazing, including lights, performance, and sound. All the students in all three tracks have worked extremely hard all semester to prepare for tour. The variety of genres between the artists is huge so there will be something for everyone,” Cunningham said. The CMC tour comes to campus Saturday, April 13 at 8 p.m. in the Johnson Center Memorial Chapel. Doors open at 7:30 p.m. The concert is free and open to the public. Bethany Howell is a contributing writer to The Aviso AVW.